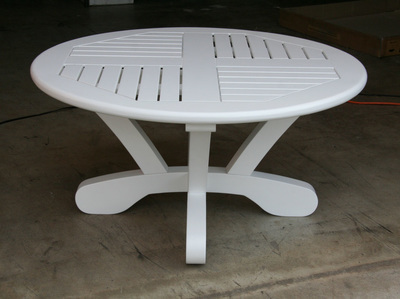 Carton Size: 37" x 37" x 4"
﻿Simply beautiful. 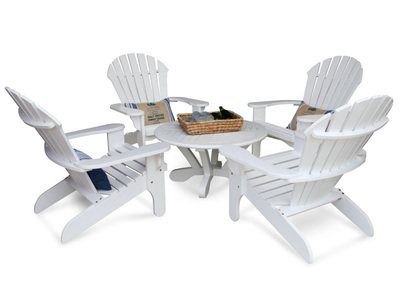 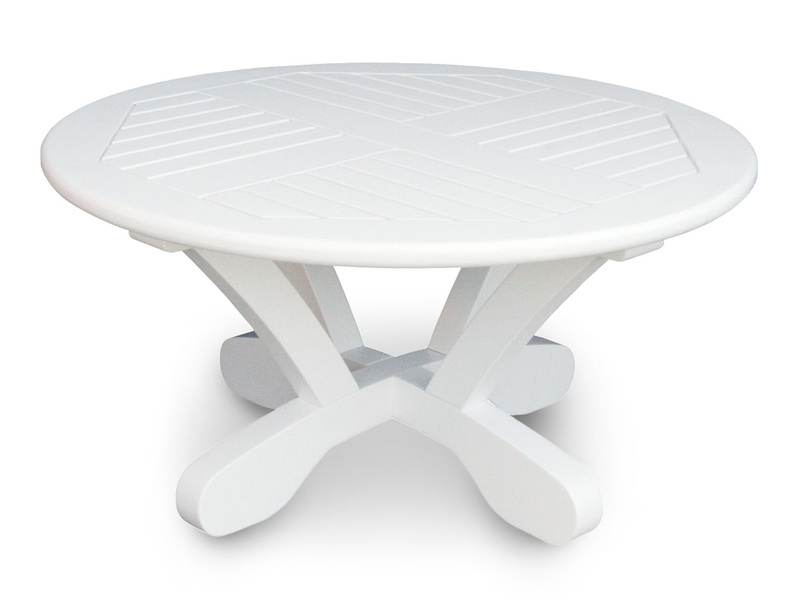 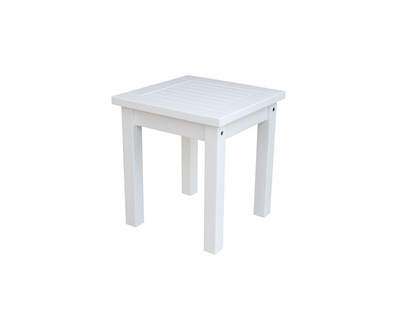 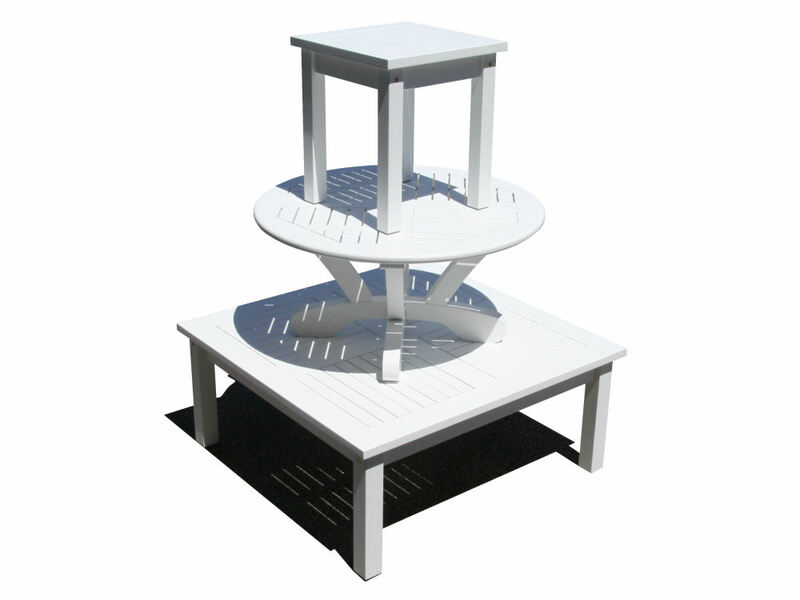 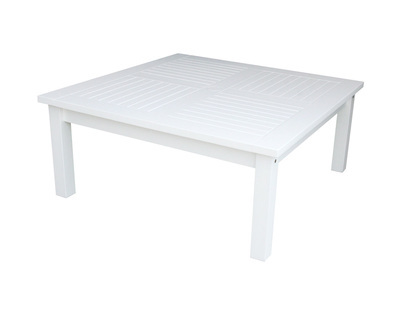 The Cayman White 36" Conversation Table flatters any furniture grouping. 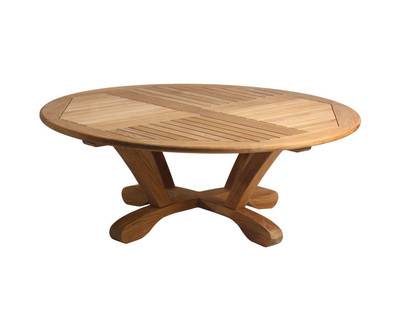 Loaded with curves and rock solid thickness, this Douglas Nance creation is a great focal point for any seating group.